The legend of Carmen La Cigarrera, written by the playwright Salvador Távora, is back permanently in the capital of Andalusia. The legend of Carmen La Cigarrera written by the playwright Salvador Távora is back in the capital of Andalusia, after more than twenty years on tour in countries all over the world. 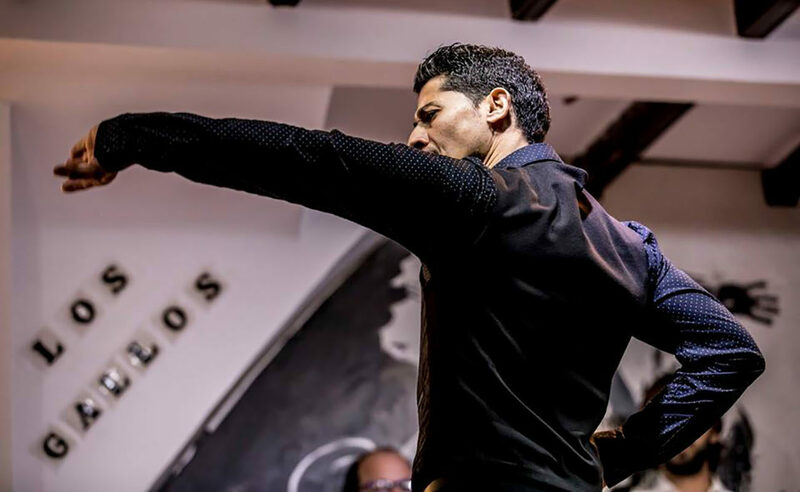 As a novelty, this flamenco opera now joins permanently the list of theatrical productions in Seville. 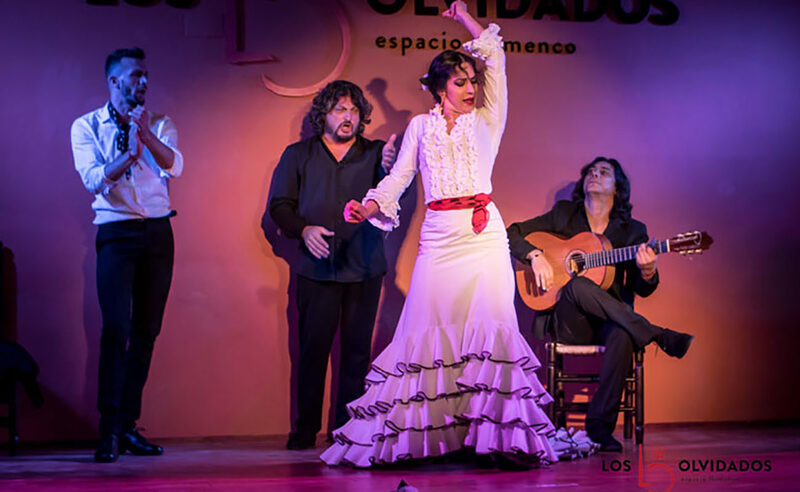 This show combining theater and flamenco can be enjoyed since the beginning of February in the Távora Teatro Abierto venue, located in the Cerro del Águila district of Seville. This is a unique and intimate stage with a capacity of just 240 seats, which creates a very special rapport between artists and spectators. 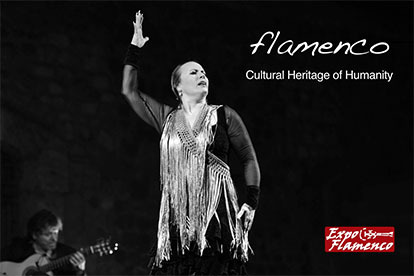 The producer of this show is Pilar Távora, and this initiative also has the participation of Ishbilia Eventos, a company which specializes in promoting artistic shows, particularly related to flamenco. This is a project with a clear touristic focus. 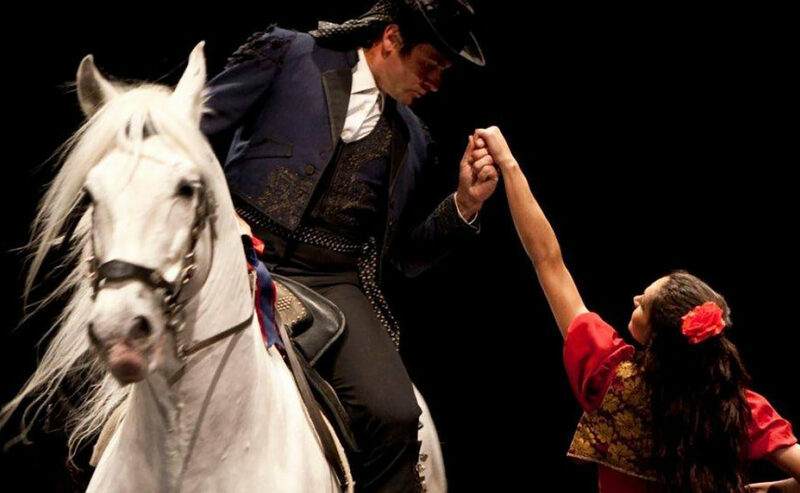 At 8:30 PM, tour guides pick up the spectators to tell them the story of Carmen La Cigarrera as they visit the Tobacco Factory, and at 9:30 PM they go to the theater to enjoy the show. This is the particular vision of Seville’s playwright Salvador Távora, who was also a cantaor flamenco and a bullfighter, and died on February 8th, 2019, aged 88. This is the genuine story of Carmen La Cigarrera, as told by Távora’s own grandmother, who worked in that same tobacco factory. 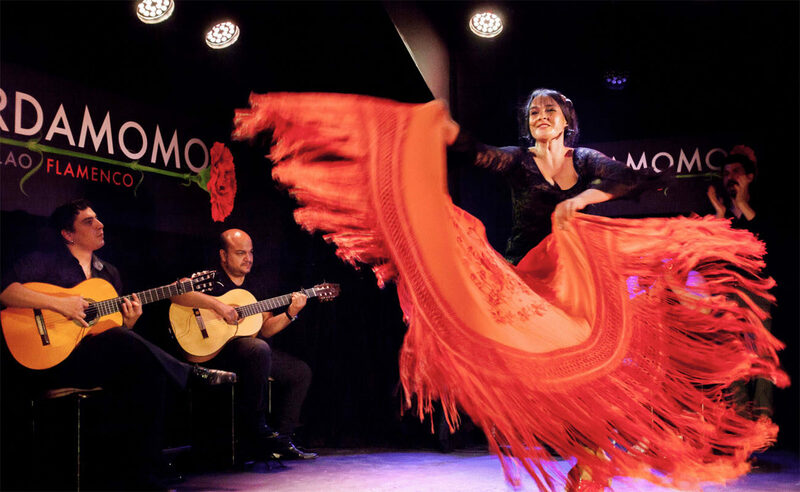 This is a production with deep roots in Andalusia which takes the spectator to a great visual, musical and sentimental universe using flamenco dancing, singing, guitar playing and a highly trained exhibition horse. More information about Távora Teatro Abierto.